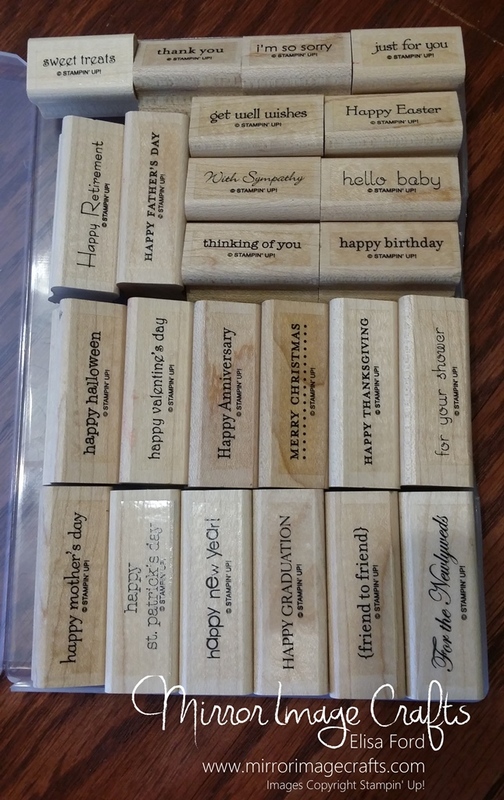 Sale-A-Bration is in full swing, and I am having SO much fun making projects with the FREE goodies! My sister and I made these matching cards the other day, and I just had to share them! 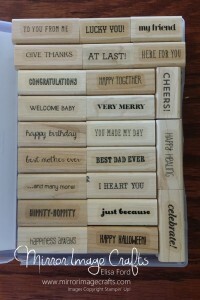 They are super-simple, but oh-so-sweet! 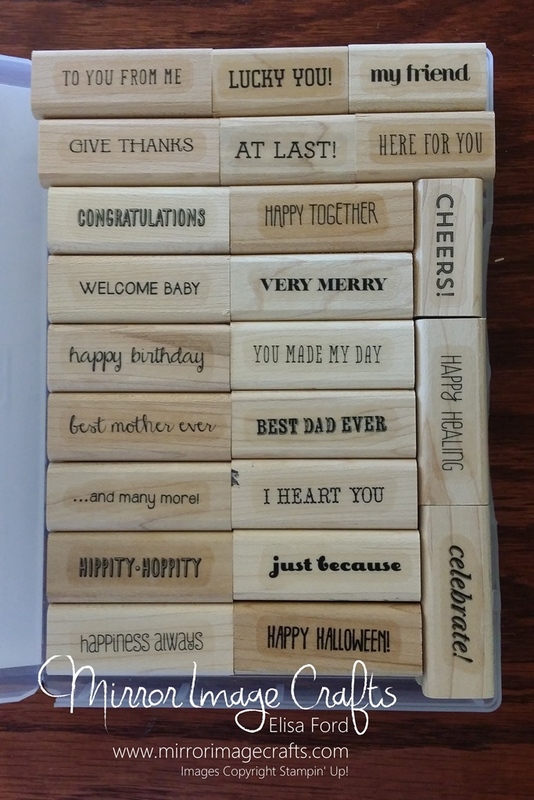 We used the Sycamore Street designer series paper, Pool Party card stock for the card bases, and Teeny Tiny Wishes stamp set for the sentiments. 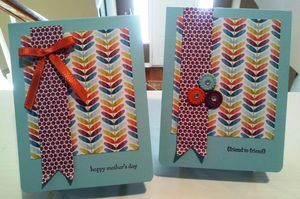 Elaina made her card for Mother’s Day, and used the Tangerine Tango ribbon from the ribbon & button pack. I made a “friend” card and put a trio of the buttons on my card, along with some bling – the Rhinestone jewels. I hope you enjoy these cards. 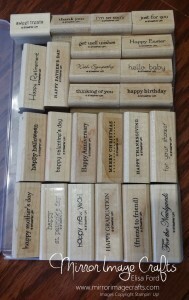 I’ve got more coming in the next month & a half as we continue to celebrate Sale-A-Bration! Contact me TODAY if you need a Sale-A-Bration brochure, or want to schedule a girls night to play with all these fun products! One Week Until Sale-A-Bration 2013!